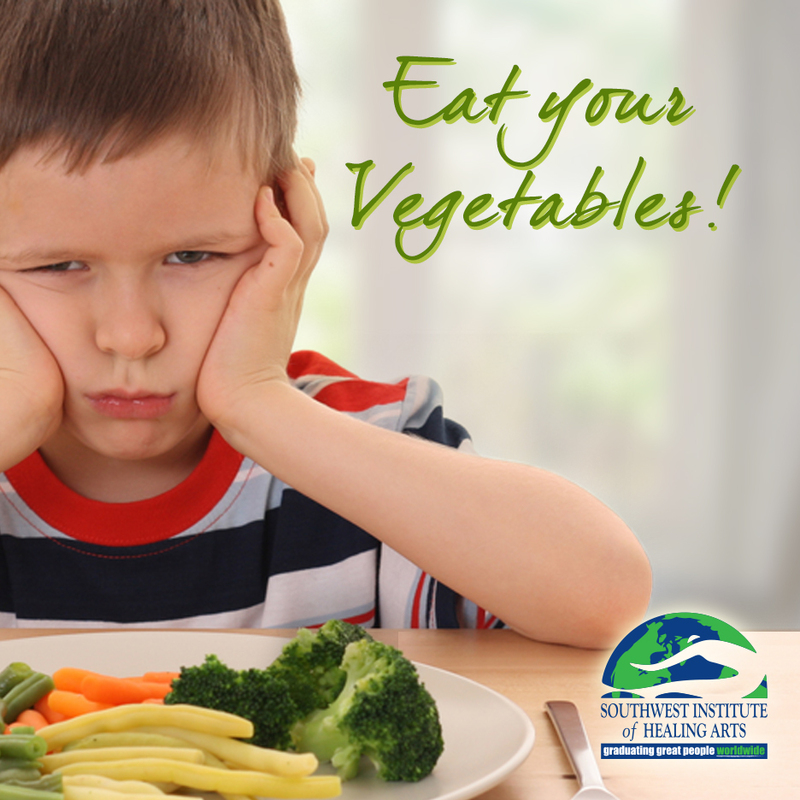 “Eat your vegetables,” is a common phrase that most of us probably heard from our parents growing up. Many people, especially children, believe that vegetables are boring, or that they have no taste. That only “health nuts” eat raw or plain steamed vegetables. This is where “finishing vegetables” comes into Whole Food S.O.U.L. Food cooking techniques. Read on for tips and recipes about how to make veggies fun and delicious for the whole family to enjoy! Finishing steamed vegetables with organic oils, toasted spices, fresh herbs, toasted nuts and seeds, and finishing salts adds delicious taste and culinary interest, with beautiful colors, textures and aromas. Steam carrots, cauliflower or broccoli in a bamboo steamer and then finish them with different combinations of oils, seeds, salt or spices to create exciting, tasty dishes! The high stress nature of the holiday season can make staying balanced through the holiday season challenging. Prevention Magazine online recently reported that 90 percent of Americans experience feelings of stress during the holidays. 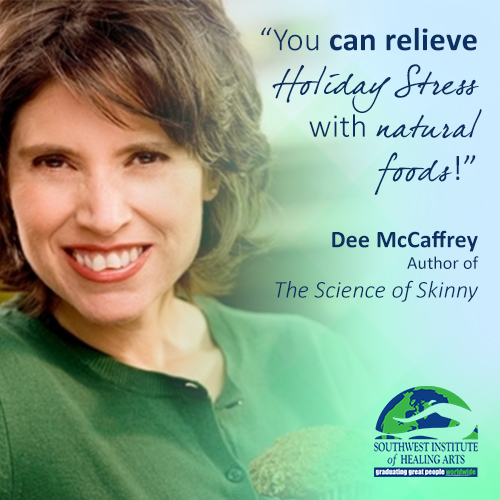 Whether it’s caused by crowded shopping malls, traveling, or family relations, how we manage stress can affect whether or not we have an enjoyable holiday season or an undesirable holiday. However, there is a solution! Including some of the holiday's best stress-relieving foods as part of regular meals is a great way to maintain a feeling of calm and balance. 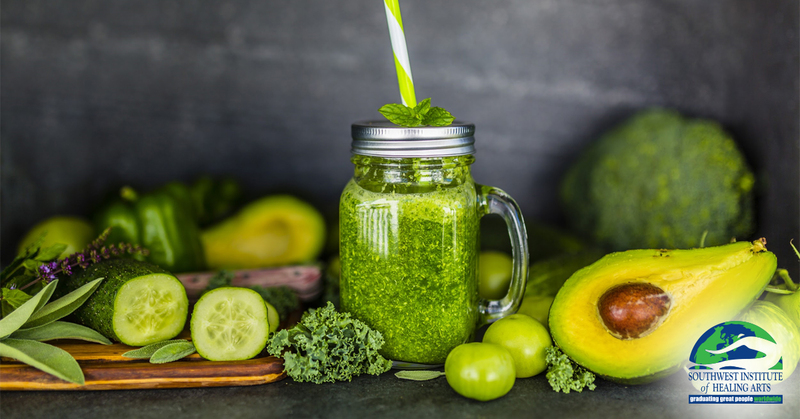 Eating high energy and nutritious foods can help potentially stressful situations, because these foods provide us with the energy and stamina to cope. Which foods are the best for relieving stress? Those that contain high amounts of B-complex vitamins, vitamins C and E, and those that contain minerals like manganese, selenium and zinc. 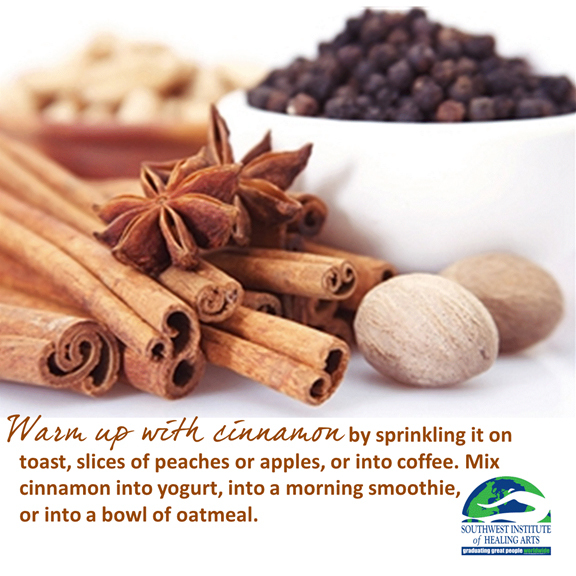 The food items rich in these substances should be included regularly in meals. On the other hand, eating processed foods and those low in the stress-busting nutrients will deplete energy levels and potentially stressful situations will become stressful and harmful to health. Here's a list of the some of the most beneficial foods for relieving stress. Many of these are part of the traditional American holiday fare. Protein, alongwith fats and carbohydrates, is an essential macro nutrient which we must eat everyday with every meal. Protein is a building block of our body and helps to buildthe foundation of our bones, muscles, cartilage, skin and blood. I stopped eating red meat 30 years ago because my body could not digest it. I was a runner and felt like the meat made me sluggish. Then 18 years ago when my Mom was diagnosedwith breast cancer, I learned about antibiotics in poultry and stopped eating chicken and turkey, which I loved at the time. My family was worried for years that I was not eating enough protein, but while I was studying nutrition, I learned so much about good plant protein, and now I’m honestly not worriedabout eating enough protein. Today, I love educating people about good sources of plant protein, including beans, whole grains and even vegetables. 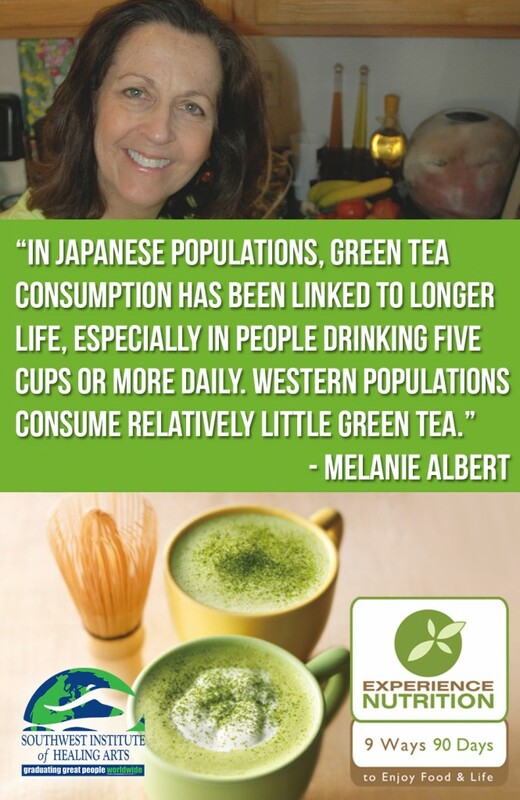 I began drinking green tea ten years ago when I started working with best-selling author and integrative medicine pioneer, Dr. Andrew Weil, who has been a long-time advocate for drinking green tea. At first, green tea was a little odd to me. I was not accustomed to the green, grassy taste of high quality green tea. Over time, I’ve grown to enjoy drinking it. Now the ritual of preparing and drinking high quality green tea and matcha tea are part of my daily life. I’m sure many of you at the Southwest Institute of Healing Arts (SWIHA) campus see me drinking my matcha tea throughout the day. ECGC, the antioxidant in green tea, is an anti-inflammatory. Research has found that green tea benefits heart health, brain health and cancer prevention. Full of catechins and polyphenols, which help the brain to relax and stimulates dopamine levels. Theanine in green tea helps improve mood and a sense of relaxation. Known to increase memory and concentration. Tastes delicious, so enjoy a few cups every day! Like many in my generation, for most of my life I only knew white rice. Although I heard about whole grains I did not incorporate them into my daily eating until I was learning about whole grains about eight years ago. At that time I decided to get tested for food sensitivities and found that I’m sensitive to gluten, the protein in whole grains including wheat, barley and rye. I stopped eating most food with gluten and now find that when I do eat gluten, I almost immediately get hives. Last year, I was also tested for celiac disease, a serious autoimmune condition in which our body does not absorb nutrients. Fortunately, I do not have celiac disease. I’m glad that I’ve had these experiences as I can now share gluten-free eating with my clients and in my writing. People are confused about carbs and about whole grains. Many diets are no carb or low carb, but in reality our bodies need about 40-50% carbs every day at every meal. The problem is that people eat low quality carbs, like cookies, cakes, crackers and bread. Other carbohydrate-rich foods, such as whole grains, beans, vegetables are good for us. When we cook and enjoy eating real whole foods we have the opportunity to create a wide variety of tasty, beautiful, colorful, local, in-season dishes. Cook with variety. 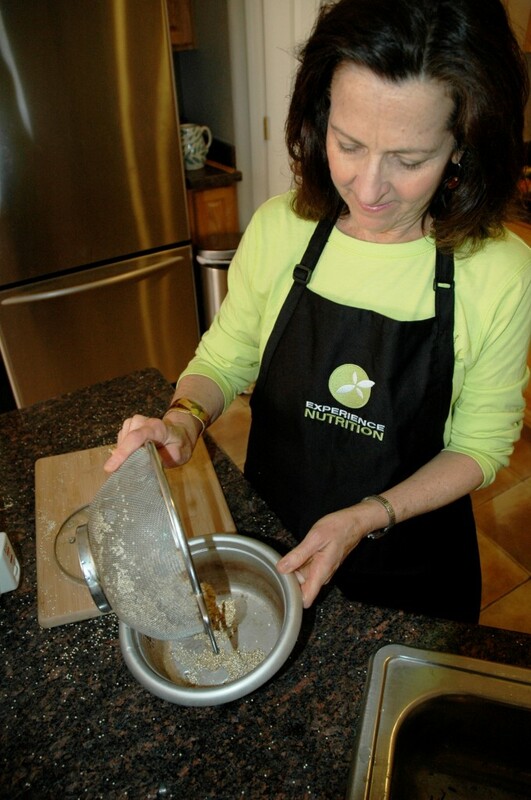 You can cook the same foods different ways – raw, steamed, roasted, blended - and enjoy very different, delicious meals. Eat with the Season. 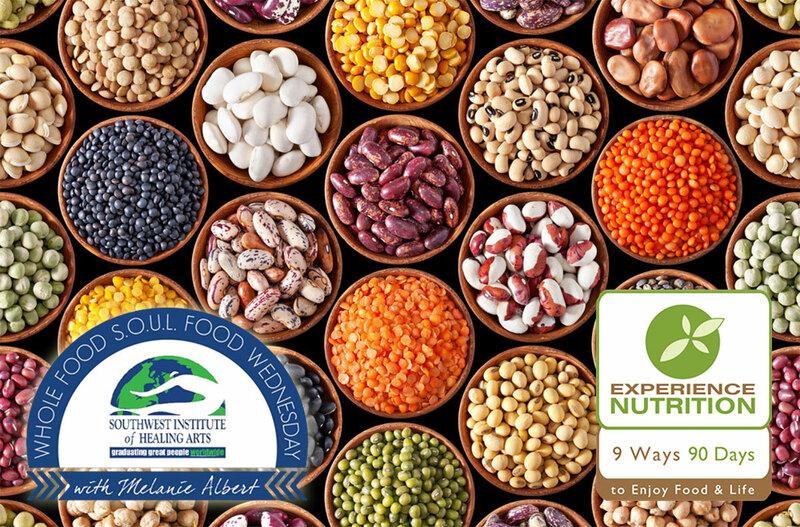 When we eat real whole foods, we have the opportunity to eat in tune with what’s in season, and enjoy the food that nature naturally creates for us in the geographic area where we live. Eat with Color. By incorporating whole foods into our life, we easily enjoy the infamous "rainbow of fruits & veggies" that we hear about so often, getting a variety of nutrients and phytonutrients (natural plant chemicals). In Arizona where the Southwest Institute of Healing Art (SWIHA) campus is located and where I live, many of the local farmers’ markets will be re-opening for the season after our “dry heat, hot summer”. Fortunately, we do have a few farmers whose produce is available during the summer, so I’ve been having fun shopping from a few farmers for our Whole Foods Cooking Classes at SWIHA this summer. Locally grown produce is fresher, tastes better and lasts longer.. 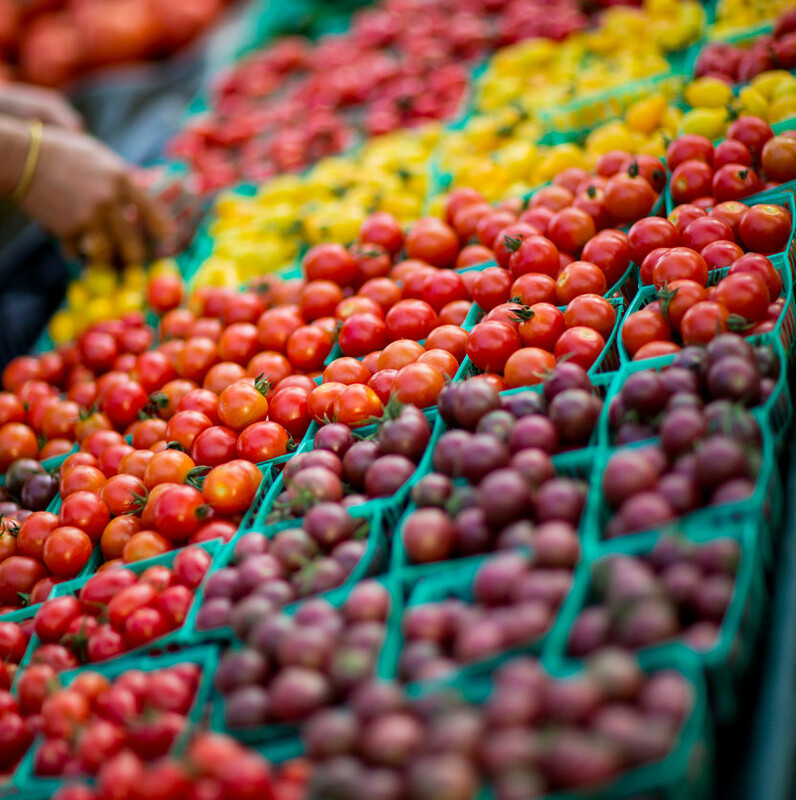 Most produce in conventional grocer stores is picked well before it's ready to be picked. Some of the methods used to ripen the food in warehouses and in trucks include methane gas. Food that is allowed to ripen on the vine absorbs many of the flavors and nutrients they are intended to. Local produce shortens the path traditionally traveled from farm to table and the result is better tasting more nutrient dense food.